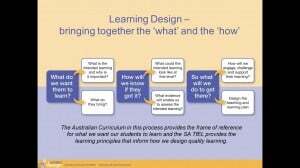 Below is a video which takes teachers through the process of using Learning Design. The example uses a Year 4/5 history class to demonstrate the process. 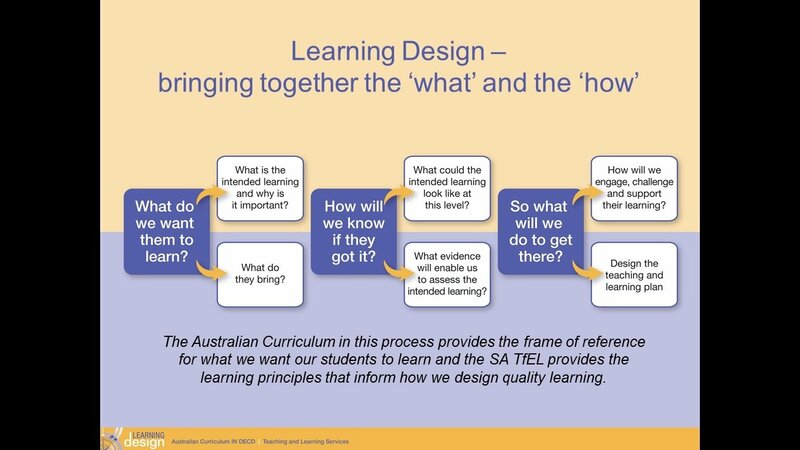 The video is obviously designed to promote the Australian Curriculum/Learning Design but does take you through the six stages of the process which is useful if you would like to develop a stronger understanding of Learning Design. 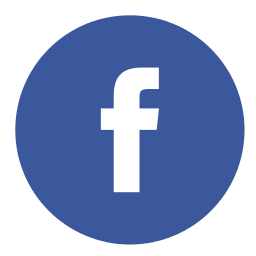 To view a larger version click on the YouTube button in the bottom right corner of the video. 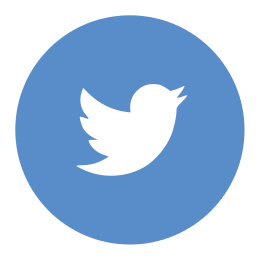 This video was created by DECD Teaching and Learning Services.